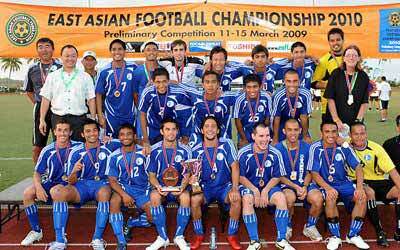 Preliminary Competition 2005 in Chinese Taipei. 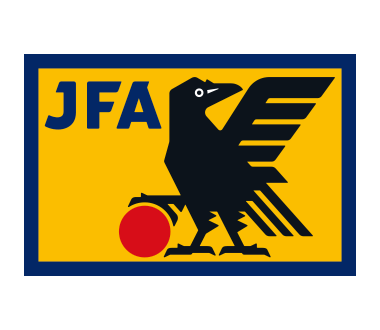 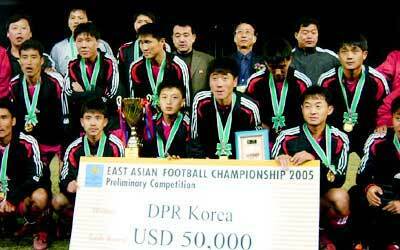 Final Competition 2003 in Japan. 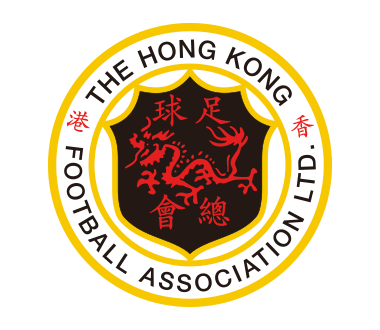 Preliminary Competition 2003 in Hong Kong. 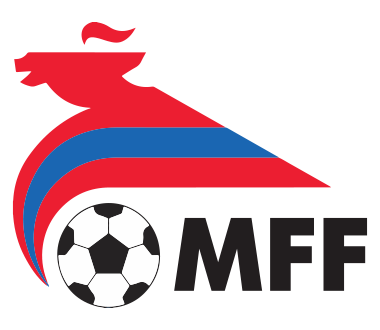 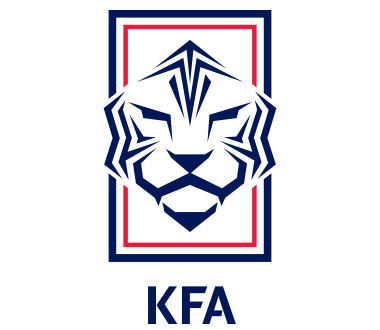 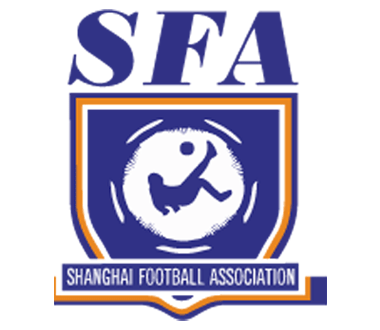 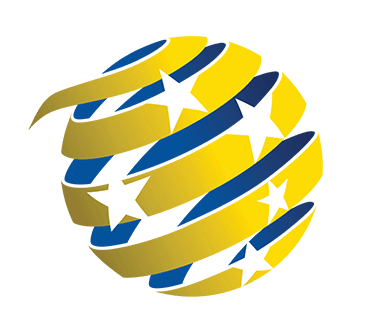 EAFF U-15 Girls Tournament 2017 in Shanghai. 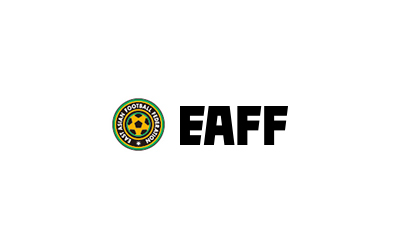 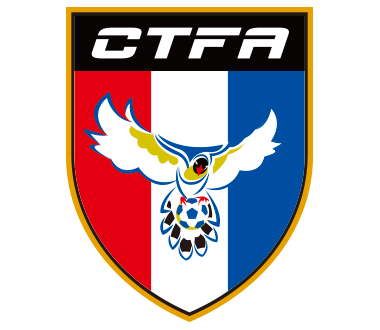 EAFF U-13 Football Festival in Guam 2015. 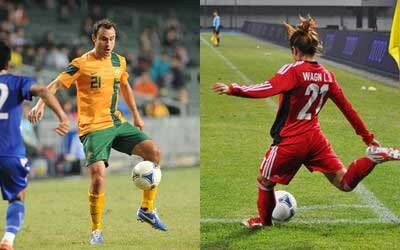 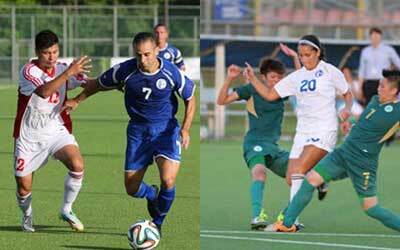 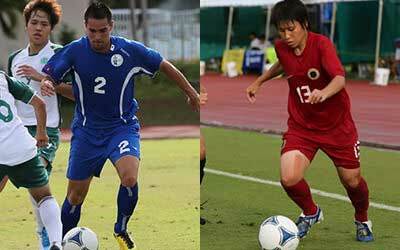 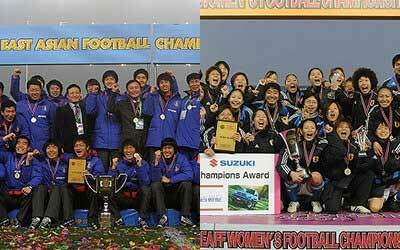 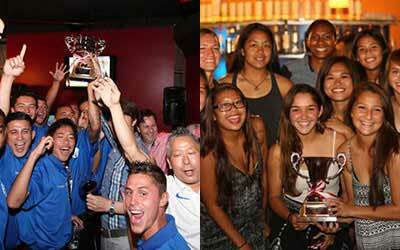 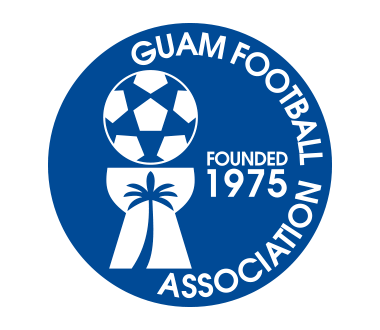 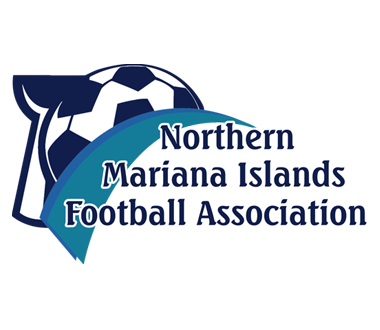 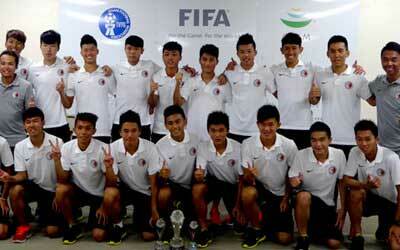 EAFF U-18 Youth Tournament in Guam 2013. 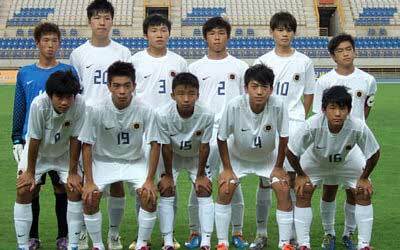 U-15 team tournament in Chinese Taipei 2011. 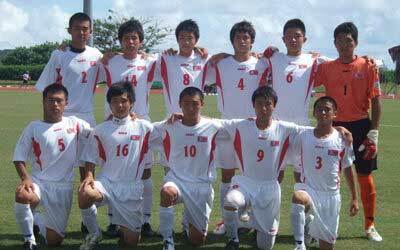 U-15 team tournament in Guam 2010. 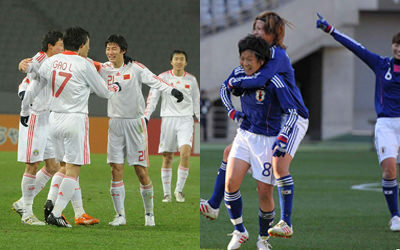 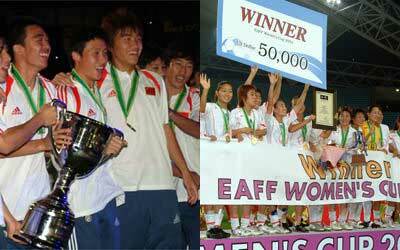 EAFF Futsal Championship 2009 in China. 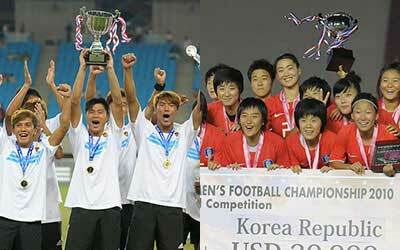 EAFF U-14 Youth Tournament in Guam 2008. 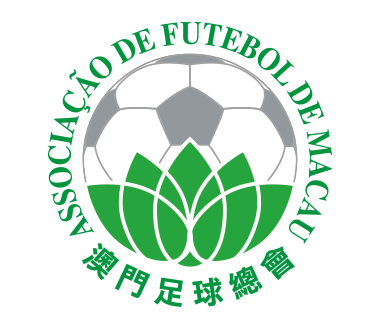 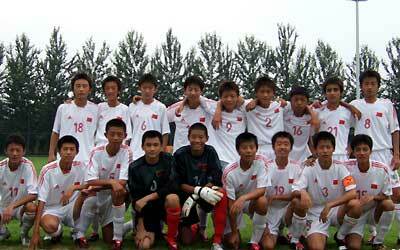 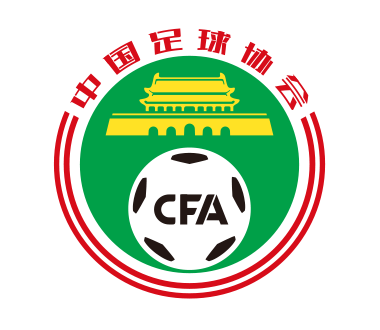 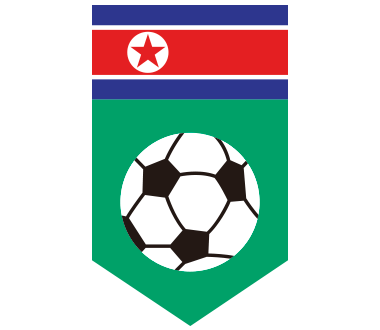 EAFF U-14 Youth Tournament in China PR 2006. 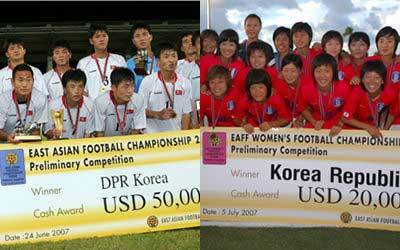 EAFF U-14 Youth Tournament in Guam 2004.